Posted on Thursday, January 18th, 2018 at 6:32 pm. 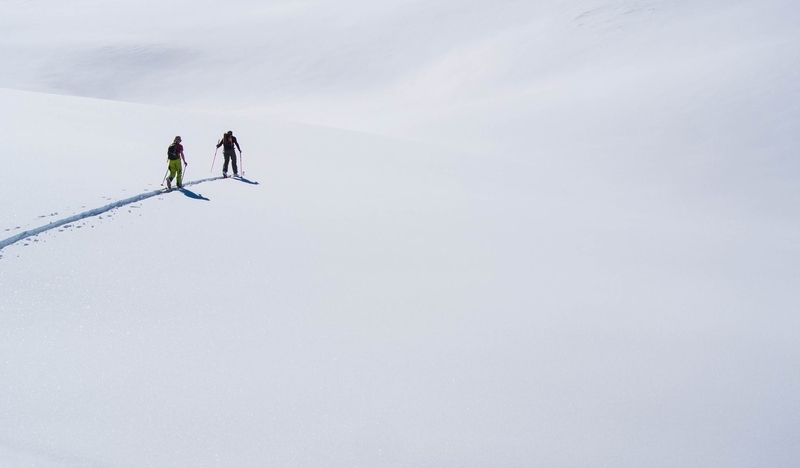 Backcountry and sidecountry skiing is becoming more and more popular across the world, with some fantastic equipment being produced from the likes of Salomon, there really isnt any excuse to not try it for yourself. We are offering free use of our Salomon touring skis and skins with every Val Heliski ski touring package booked this week. Posted on Thursday, January 18th, 2018 at 6:26 pm. What are your plans for the Holidays and your New Year’s resolutions? How about skiing more powder within our endless and untracked powder fields? 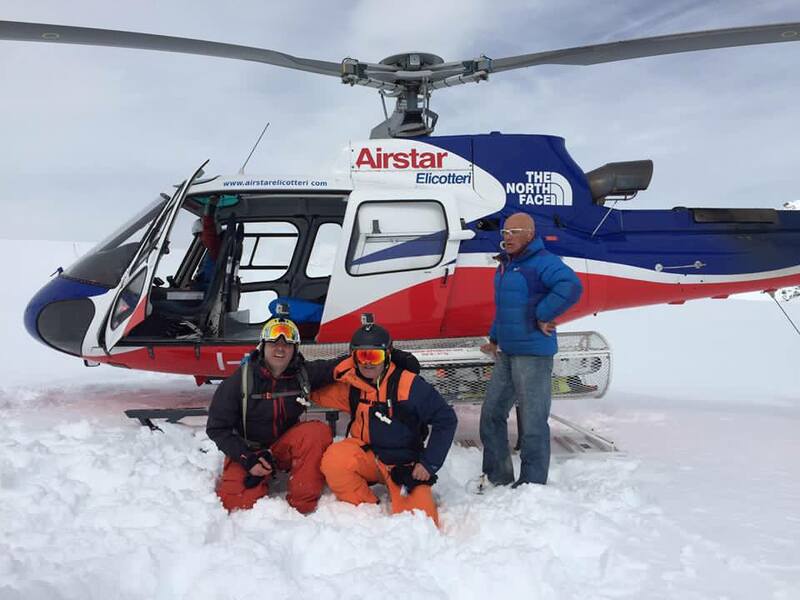 Our packages are perfectly suited for both the first time heliskier and the experienced heliskiing connoisseur. 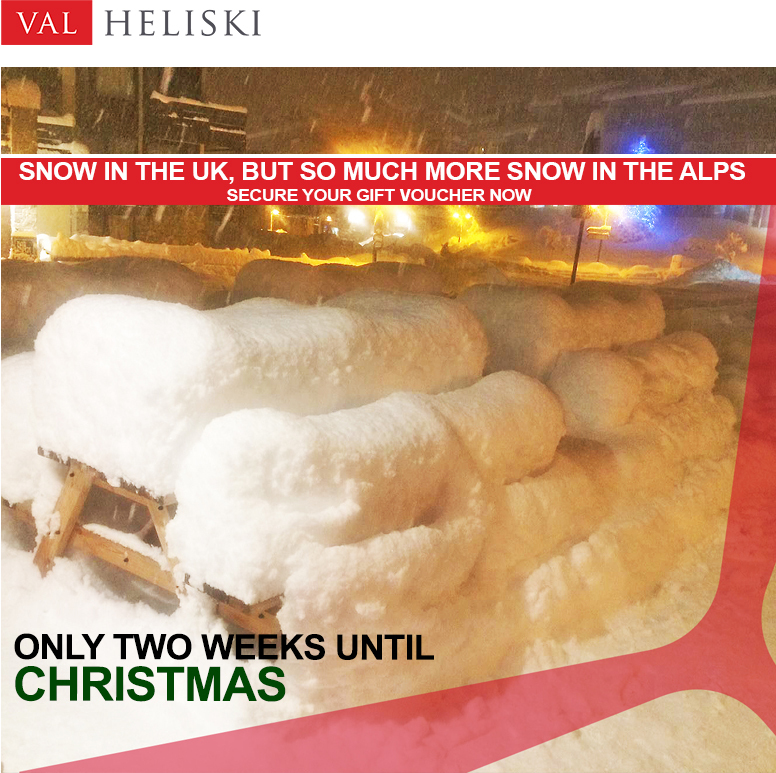 Let us show you the best snow of your holiday! Posted on Thursday, January 18th, 2018 at 6:23 pm. 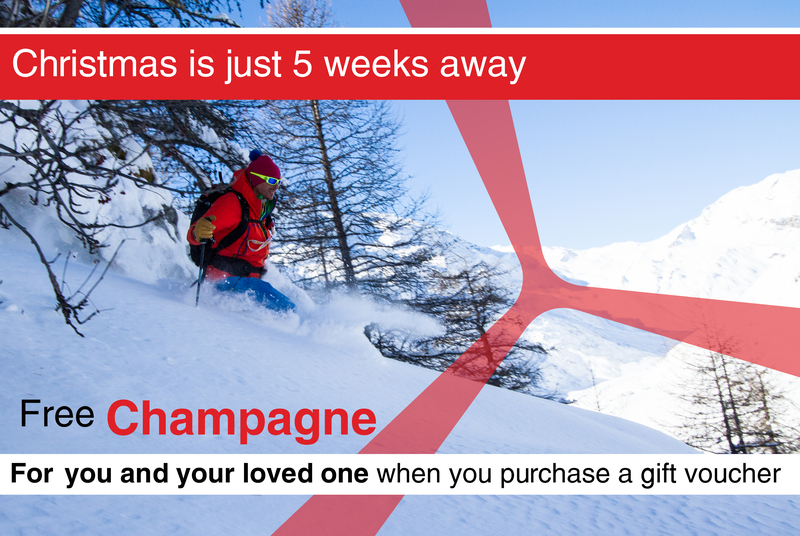 With only two weeks to go until Christmas, we have the perfect gift ideas inside this email. Posted on Thursday, January 18th, 2018 at 6:05 pm. 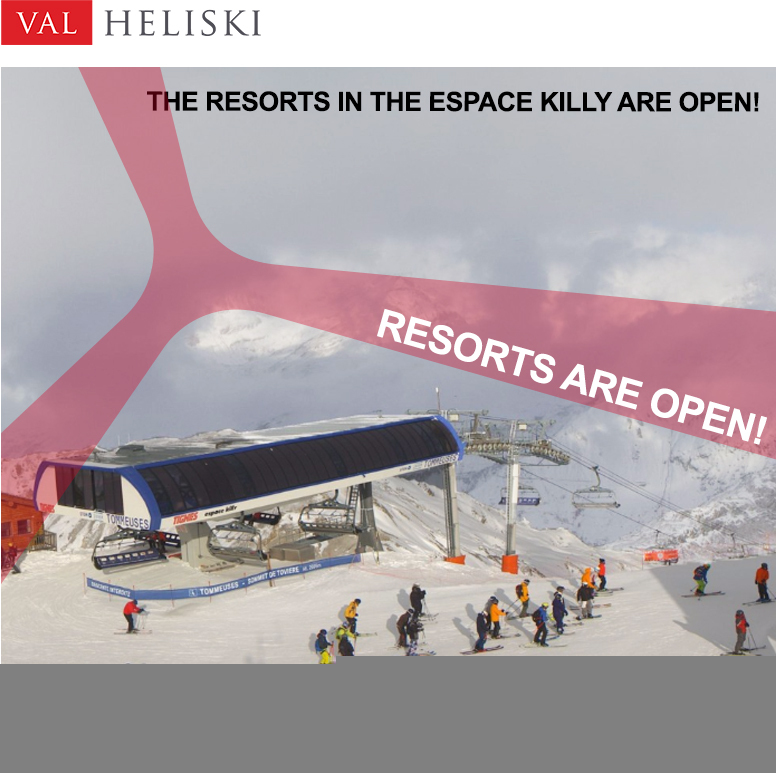 The resorts within the Espace Killy area are now open! 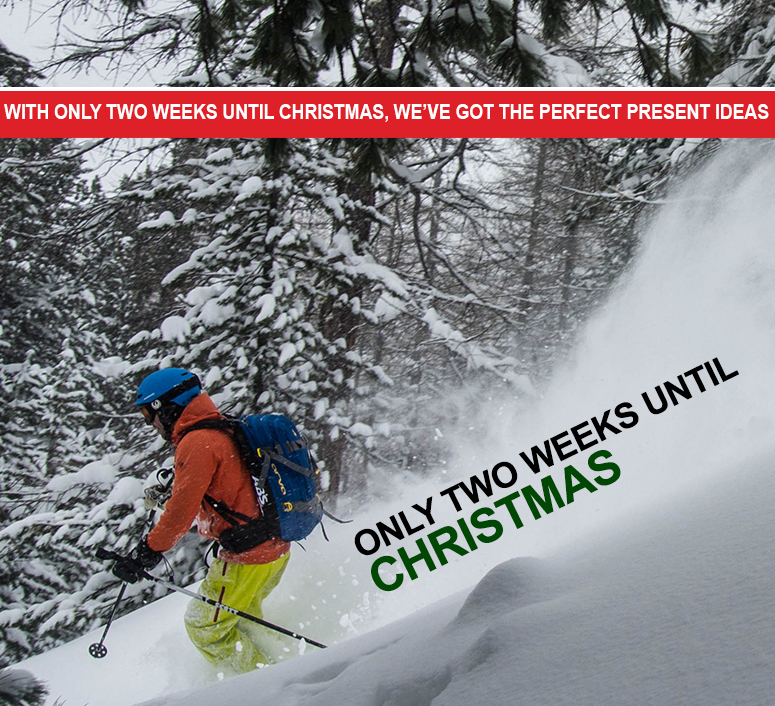 This means that our heliskiing zones are now operating with some great conditions for all our packages. Heliskiing, reverse heliskiing, backcountry tours, refuge trips, and guided days within resort – Get in touch to book your next backcountry adventure. Posted on Thursday, January 18th, 2018 at 6:01 pm. 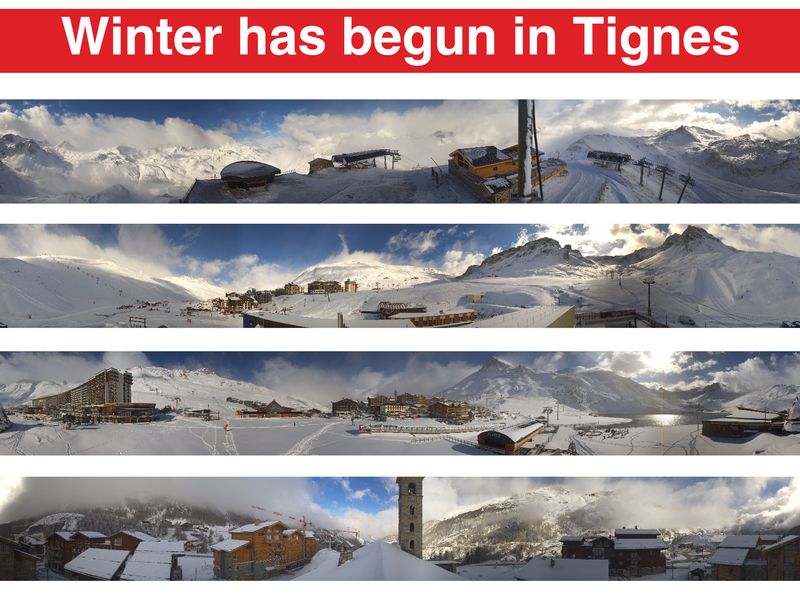 With half a meter of fresh snow, it looks like the Alps are ready for another great winter season. 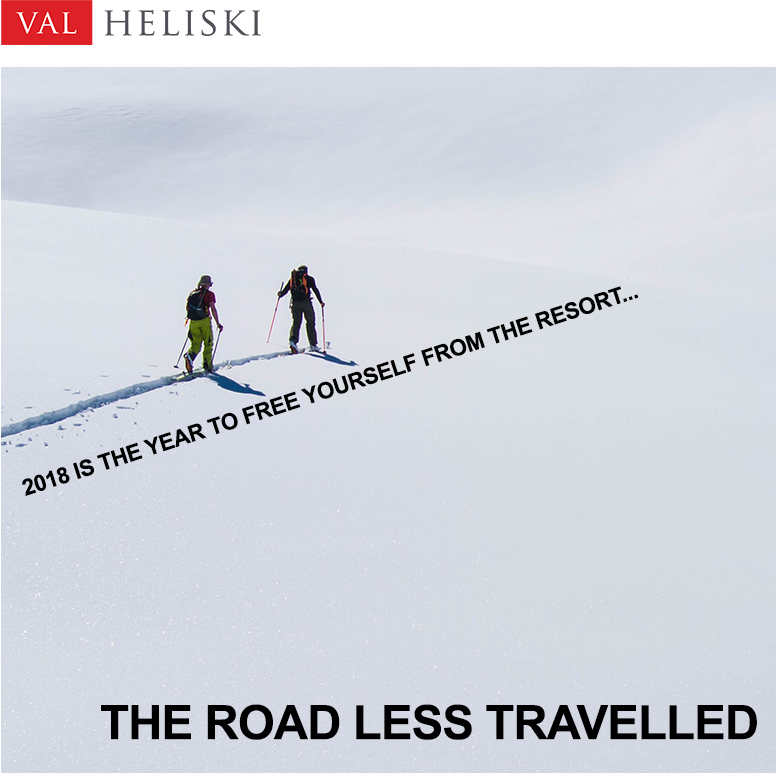 The Christmas period is already 70% booked, so if you and your loved ones would like to join us on a heliski adventure, heli scenic tour or guided off-piste day, book soon. 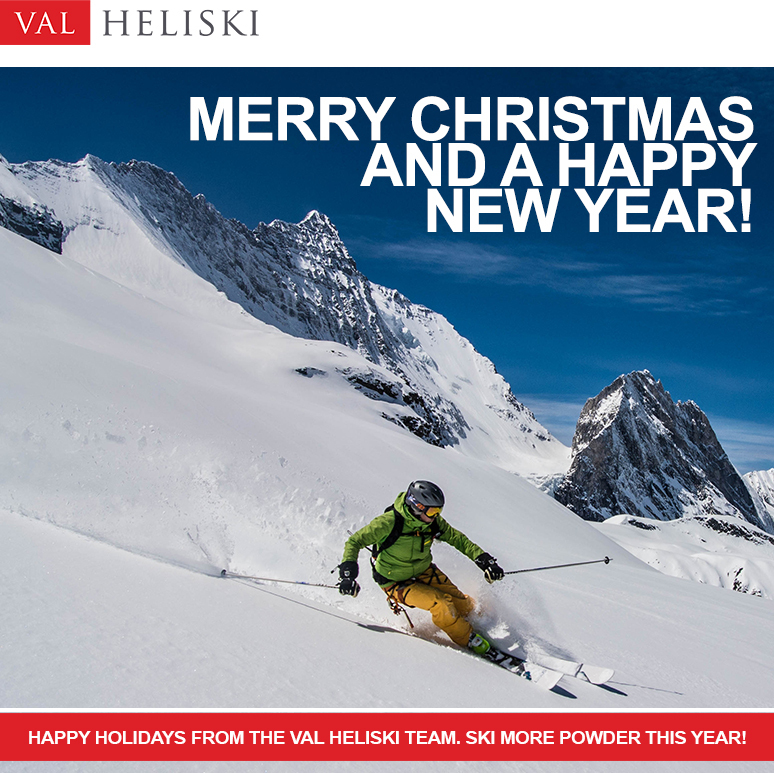 Don’t forget we also offer Val Heliski gift vouchers, a perfect Christmas or birthday present. Posted on Tuesday, April 18th, 2017 at 12:44 pm. Sunshine and high temperatures have ruled the last week, with some great skiing to be had. Amazing spring corn is there for those who know how to find it, with friends and colleagues even saying they’ve had some of their best turns of the season. The weather has changed today however, with a cold front coming in and temperatures plummeting to -10 degrees. 8cm of snow is forecast for Wednesday and then it’s set to return to blue skies, low wind and a more comfortable temperature. With the advantage of being so high in the Espace Killy, almost all runs are still open, and there are still 3 weeks left to come and play before the season ends. Backcountry conditions still have plenty to offer, with spring corn in abundance and chalky snow on the north faces. Be sure to make the most out of your buy propecia generic online stay, by taking one of our guides, who know the best spots for this time of year with the current conditions. Typical spring snow is found on the lower pistes, with good skiing in the morning. However, they are very chopped up by the afternoon. Higher up, the snow has not transformed so much, and good skiing can be had throughout the day. With the holiday period over, there are very few people on the mountain, making it the perfect time for a nice relaxing holiday. Heliski conditions are still good and may well be great again after the next snowfall. 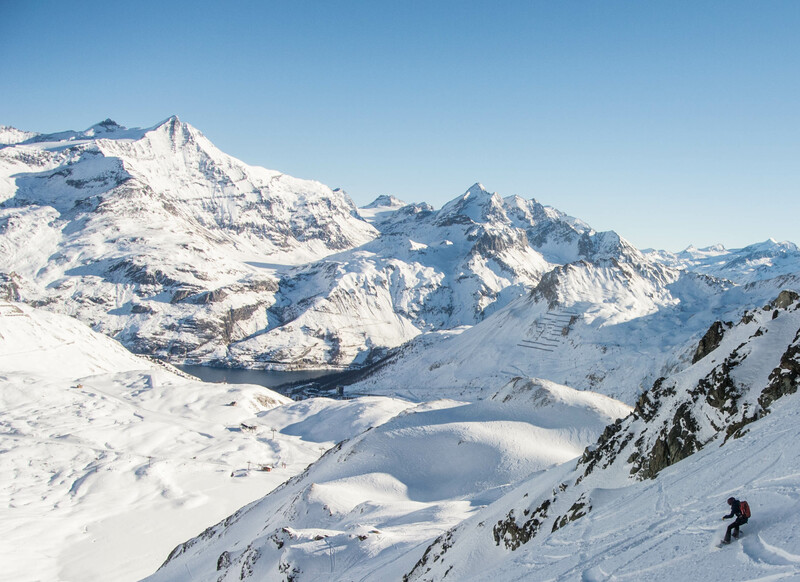 With access to the highest peaks in the Alps, we can guarantee the best conditions to be had. With only three weeks left, now is your last chance to get one last adventure in before the end of the season. Posted on Monday, April 10th, 2017 at 7:24 am. Wow, what a week! Temperatures soaring up to 15 degrees and bluebird skies everyday; Perfect conditions for you fair weather skiers. It looks set to carry on throughout this week with the potential of some snow at the weekend. I was fortunate to do a reverse Heli Ski this week, where we skied Mickey’s ears, and was amazed at the snow our guide was able to find. I honestly had some of my best turns of the season. Whether it was spring corn, or hidden cold powder on north facing slopes, i couldn’t believe that this snow was still around after the recent weather. Piste conditions have very much been cheap propecia 5mg transformed by the effects of spring. A little icy in the morning, but thick sugar by mid day. With the resort super busy for the Easter holidays, many of the busier runs are just sugar moguls by lunch time. Our advice is to try and move round the mountain with the sun and stay high! We still have opportunities to get in a Helicopter before the end of the season, and can guarantee the best snow across the Alps. We can tailor a package to suit all abilities and budgets. With only a few weeks of the season left, book now to make sure you don’t miss out! Posted on Monday, April 3rd, 2017 at 7:52 am. High temperatures and sun have ruled the last week. With temperatures surpassing 12 degrees, much of last week’s dump has already disappeared lower in the alpine. Higher up, the snow has not transformed quite so much and there is still some great skiing available. With 6 inches of fresh snow falling on Sunday, we can look forward to some better conditions whilst it lasts. Looking ahead, forecasts are predicting sunny conditions for most of the week, with some moderate snowfall midweek (10 – 20 cm). In the extended forecast, another snowstorm is supposedly on its way, hopefully giving us at least one last chance to get out the powder skis before the end of the season. I’ve been doing a lot touring outside of the resort boundaries to find some of the best snow. Setting off at the right time of day has been key to this. 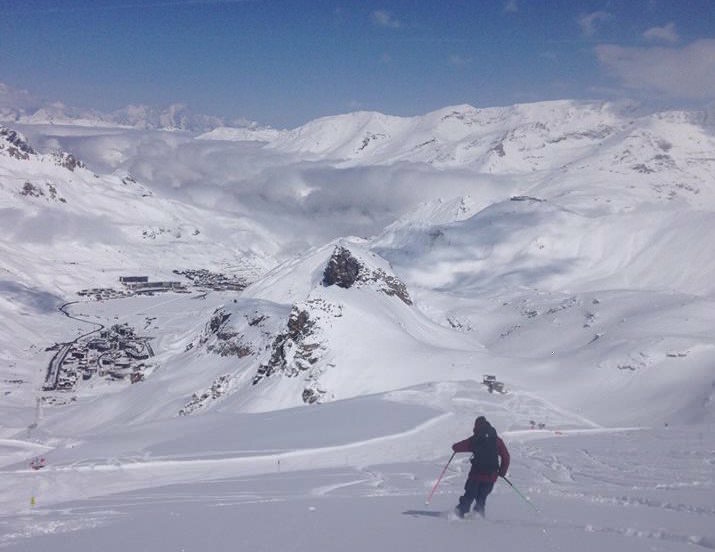 Tours such as Point de la Sana, Col de la Premou & Roches Rouges have given some fantastic conditions this week. Many of the north purchase propecia 5mg faces are still holding some slightly drier snow that hasn’t been affected by the sun (due to the aspect). Pisteurs Couloir was holding some grippy, chalky snow which required a good set of edges to comfortably get down it – this will be a similar story to many of the other north facing faces/couloirs in the resort until we get another top up of snow (potentially) this week. If you’re looking at getting some touring done around the Espace Killy, be sure to take a look at our guides page to get a list of local guides and instructors who could show you the best touring in the region. It really is the only was to guarantee the best snow on the day. Heliskiing conditions are still fantastic. With access to the roof of the alpine and local guide knowledge, we can guarantee the best conditions in the Alps right now. With only a few weeks left in the season, book now to make sure you don’t miss out! Posted on Monday, March 27th, 2017 at 6:33 am. Dream conditions once again. Half a metre of fresh powder falling on Saturday night, and an immediate return to blue skies. Typical spring conditions in the last week has allowed stable sliding on all aspects & steep lines. 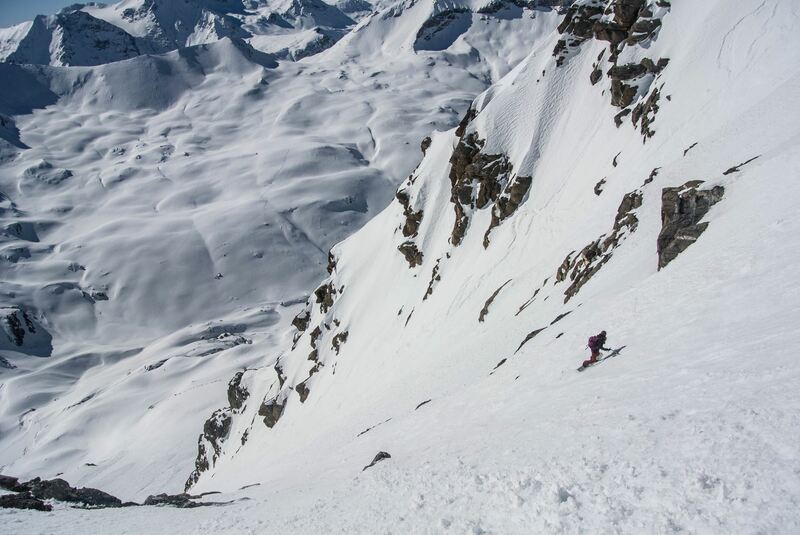 A highlight for me, was skiing over 1200m of vertical ascent on the East face of the Pointe de la Sana. In resort, a well needed top up has covered all the rocks and grass that had started to appear. Higher up, the snow is light, dry, soft and grippy. Lower down, especially below the freezing level, the snow will transform into spring corn by the middle of the week accutane after some prolonged settled and sunny conditions. We can guarantee the very best conditions across the Alpes on one of our Heli ski Trips, with access to the roof of the alpine. 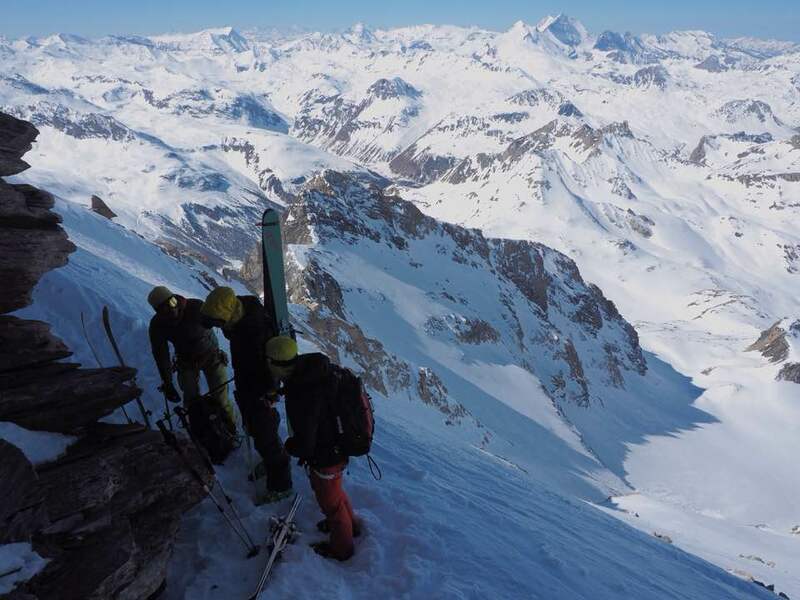 Departing from your chalet in the Tarentaise Valley, we will head to Italy, where runs of over 2500 vertical metres are possible with the safety of your fully certified IFMGA Mountain Guide. Posted on Monday, March 20th, 2017 at 8:23 am. Panda-eyes, barbecues and slush; Spring has truly set in. A week of bluebird skies and 10° temperatures. A fair-weather skiers dream, although not ideal for the powder lovers. In resort, A constant melt / freeze cycle has left us with spring snow. Piste skiing is best in the morning, with the groomed pistes turning to slush by the afternoon. The best snow is found on western facing slopes and southerly how to order propecia online aspects in the Backcountry, although powder is scarce. I was fortunate to be able to do a few heli drops this week. We skied cold powder on high, north facing aspects and in settled valleys, with spring snow lower down. The weather next week is forecast to start sunny, with moderate snow coming in mid-week, where we can look forward to a well-needed 10-20cm top up.